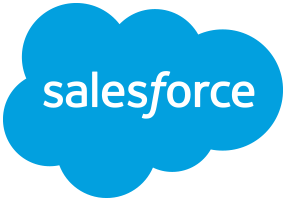 Creates a Salesforce Case record with the given parameters and returns the Case Id of the created Case record. The first thing that the handler does is obtain an access token using the inputted info values, which is used to authenticate the rest of the calls that are made. The parameter inputs are then used to build a Case object which is sent to the Salesforce REST API to create a Case with those values. Account ID Sets the Account ID field of the Account the case is being created for. Contact ID Sets the Contact ID. Contact must exist in order to set this. Type Type of the case. Reason Reason for the creation of the case. Status Status of the case. Priority Priority of the case. Origin Origin of the case. Subject Subject of the case. Description Description of the case. Case Id The Id of the Case record that was created. Changes made to utilize the salesforce REST API. See README for details.